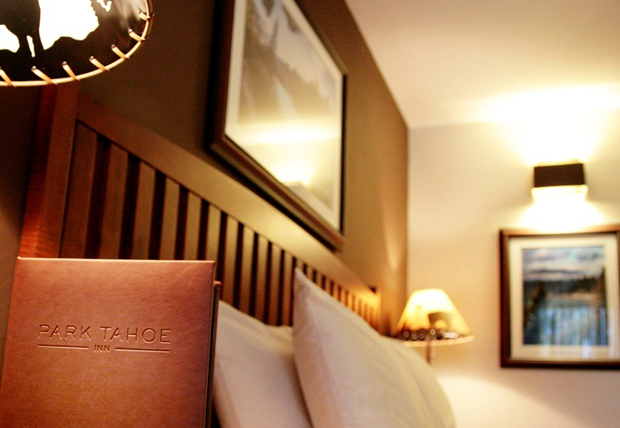 FINIEN created the brand for a remodeled hotel in beautiful Lake Tahoe. Within the simple, yet highly adaptable mark, we focused on the elements of the lake as well as the mountains: the key attractions that draw visitors to this area every year. The brand image was carried through all Brand Atmosphere Touch Points.